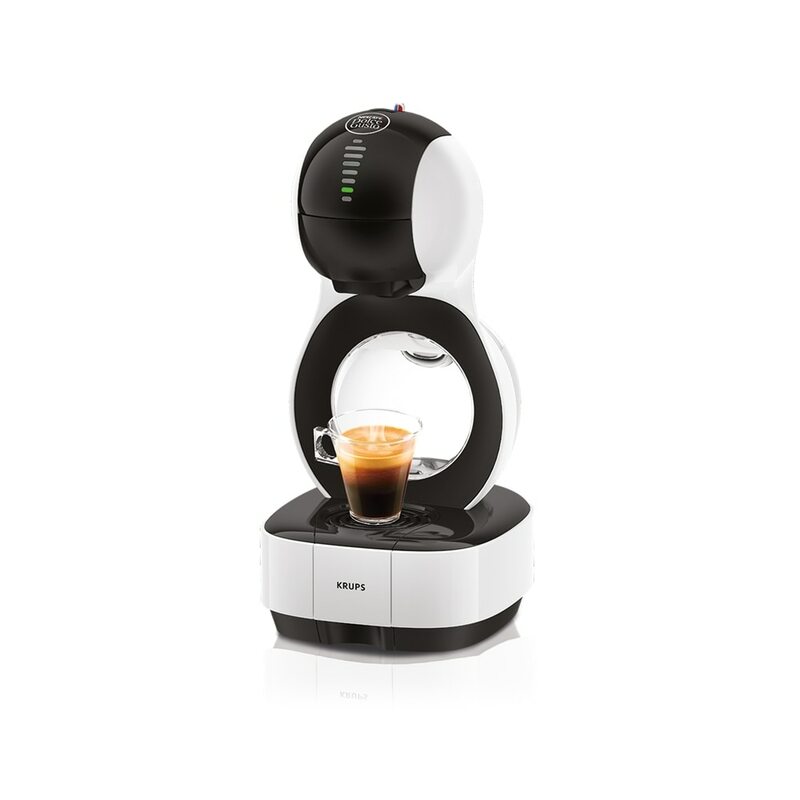 COLLECT your NESCAFÉ Dolce Gusto flavour boxes and EXCHANGE them for a number of stylish NESCAFÉ Dolce Gusto accessories. 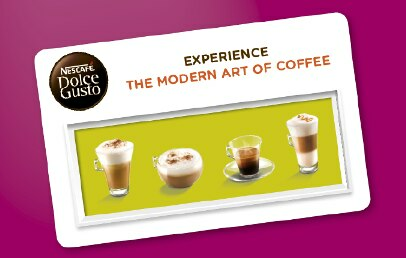 REGISTER NOW and you will be able to COLLECT your NESCAFÉ Dolce Gusto Loyalty Card upon redeeming your empty flavour Boxes. For a list of the accessories that can be redeemed in our Bonus Points Scheme, please visit www.dolce-gusto.com.mt/accessories and for machines, please visit www.dolce-gusto.com.mt/machines. Empty boxes can be redeemed at our Customer Care & Redemption Centre at Pantar Road, Lija. Kindly note that the Nestlé Consumer Centre will be closed for refurbishment between Monday 5th to Friday 16th November 2018, both days inclusive. The NESCAFÉ Dolce Gusto Bonus Points Scheme will be closed for the same duration. Prior to visiting our Customer Care Centre, please ensure that you are registered on our website. If you are not yet registered, please click here. Flavour Boxes must be sorted according to flavour and kept whole. 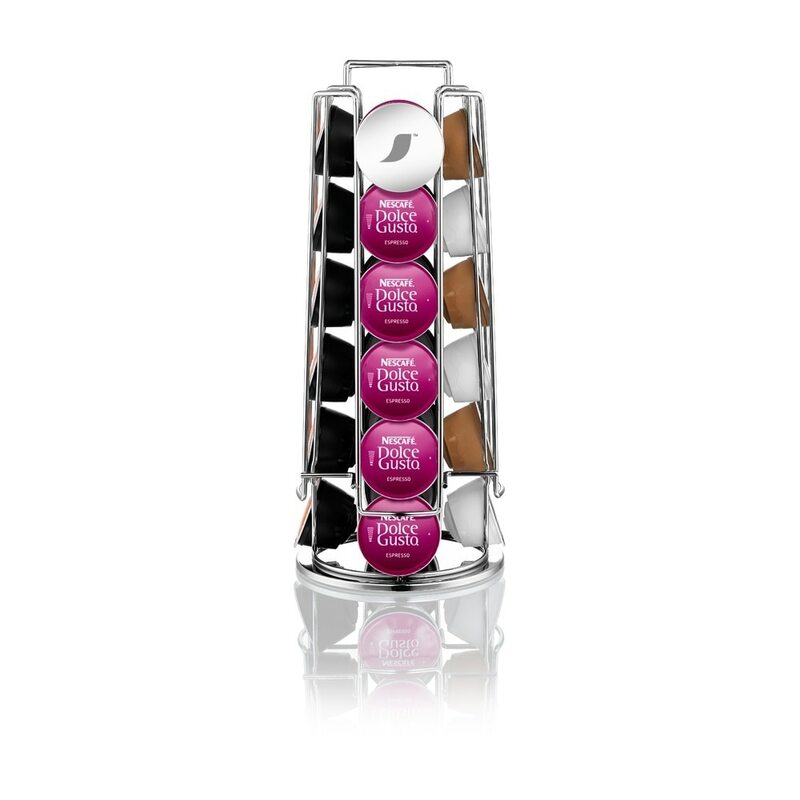 Each NESCAFÉ Dolce Gusto flavour box is worth 20 points. Only flavours found on our website (www.dolce-gusto.com.mt/flavours) are eligible to be redeemed through the Bonus Points Scheme. Only registered club members are eligible to benefit from the Bonus Points Scheme. Only flavours found on our website (www.dolce-gusto.com.mt/flavours) are eligible to be redeemed through the Bonus Points Scheme. Only registered club members are eligible to benefit from the Bonus Points Scheme. To register, click here. Loyalty Cards are to be collected from our Nestlé Customer Care Centre in Pantar Road, Lija. Opening hours are from Monday to Thursday, from 8am to 4.30pm and Friday, from 8am to 3pm. Customers must present their loyalty card together with their ID card to redeem gifts. Without both the loyalty card and ID card presented, Nestle can refuse to redeem the points for gifts. The loyalty card must always be present when depositing points. Should customers not be able to come to deposit points personally and wish to send a relative, the relative should present the customer’s loyalty card, the customer's ID Card and their own ID Card. Should customers not be able to come to our Nestlé Customer Care Centre and wish to send a relative, the relative should always have the customer's loyalty card and ID Card as well as their ID Card in order to redeem points for gifts. If a person loses their loyalty card, they are to inform Nestlé Malta Limited immediately on nescafedolcegusto@mt.nestle.com. These T&Cs may be amended by Nestlé Malta Limited from time to time and are effective as from 1st June 2016.